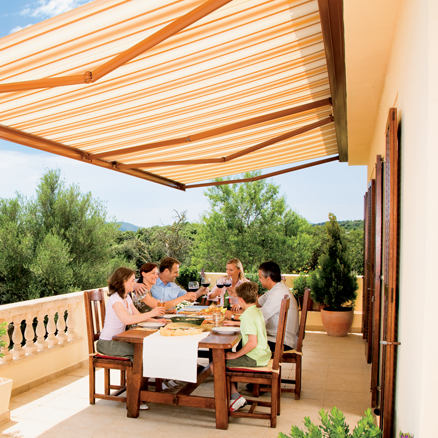 Semina Life Awning is the all-rounder among cassette-awnings. 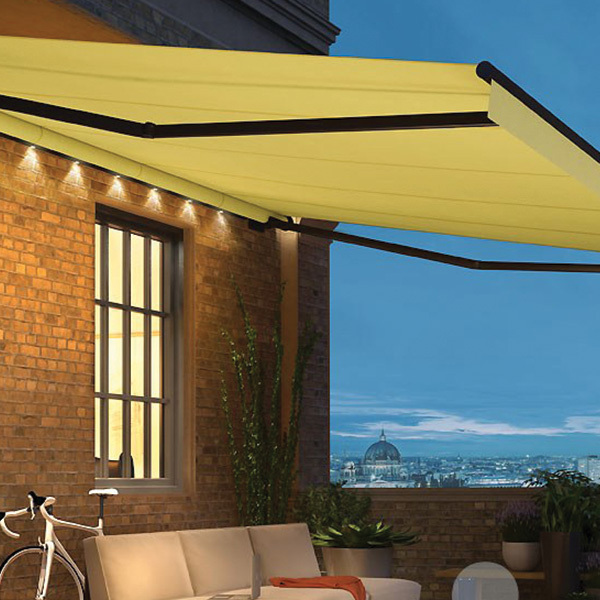 It impresses due to its modern, fresh design combined with weinor's technology tried and tested over many years. 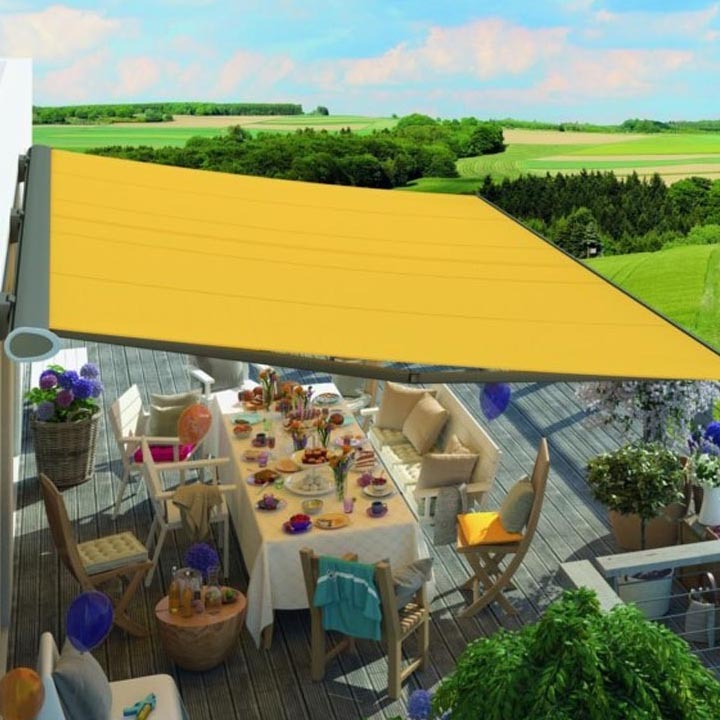 As it is such superb value for money the Semina Life Awning is a real alternative to the semi-cassette awning. 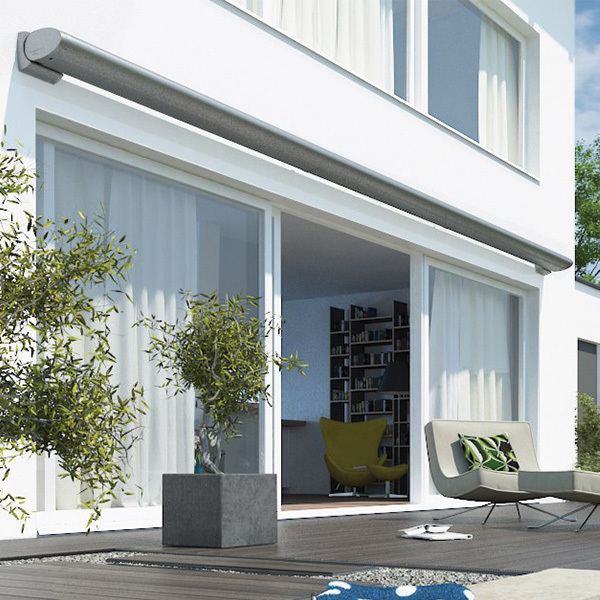 Its many technical highlights provide superb comfort and a long operating life. 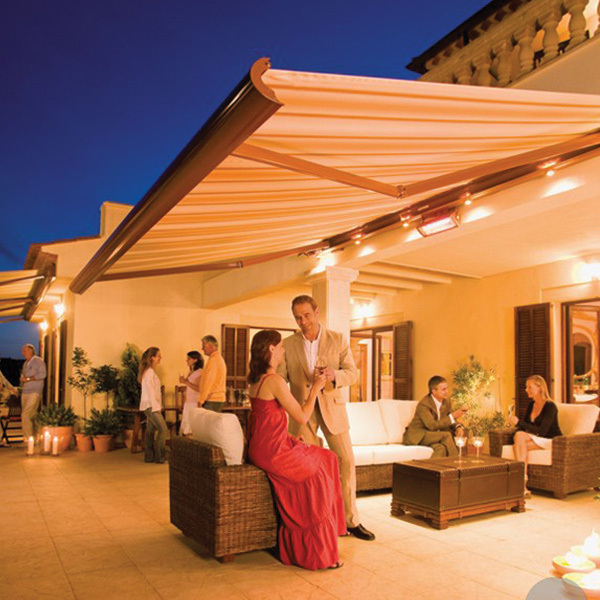 Whether young or old, modern or traditional: Semina Life awning is always just the right choice – in a class of its own!